Brother George W. Livingston was born in Baltimore City, Maryland, January 2, 1867. He received his education in the public schools of Baltimore and Sadler’s Business College. He entered upon his vocation in the employ of his father as an apprentice in the slate and tile roofing trade. Finishing his apprenticeship, he continued in the employ of his father for a period of fifteen years, at which time he established a business of his own, trading as George W. Livingston, Slate and Tile Roofing. On May 9, 1889, he married Miss Ella Clampitt, to whom were born two children, Clarence W. and Edgar R. Livingston (both of whom later became members of Oriental Lodge, No. 158 under the Grand Lodge of A. F. & A. M. of Maryland). 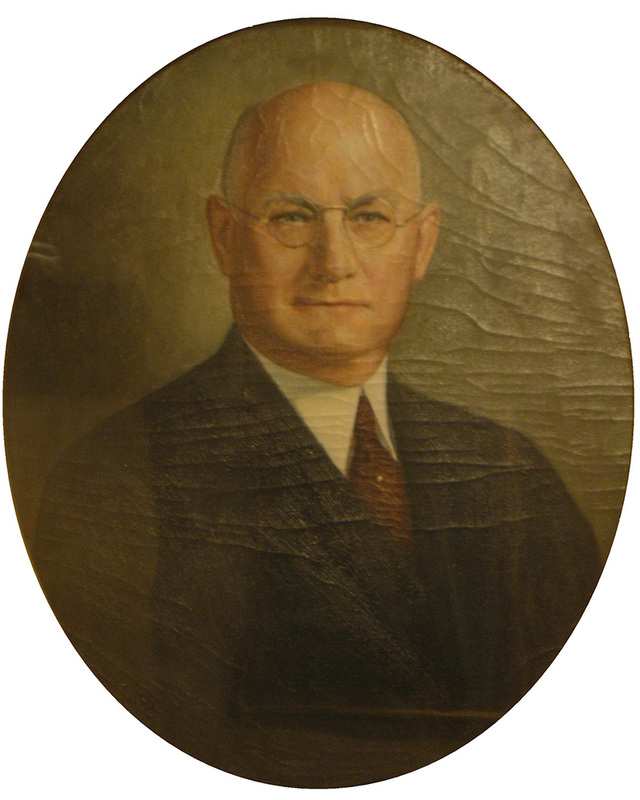 In 1912, he retired from active business and was succeeded by his son, Clarence W. Livingston. He applied for the degrees of Masonry to Oriental Lodge, No. 158, was Initiated May 5, 1902, Passed June 16, 1902, and Raised to the Sublime Degree of Master Mason June 30, 1902. He was elected Junior Warden December 1904, Senior Warden December 1905, and Worshipful Master December 1906. He was elected Treasurer of the lodge in December 1915, serving for two terms, retiring December 1917. On June 11, 1912, he received the Capitular degrees in Baltimore Chapter, No. 40. Greeted in Hiram Council No, 5, October 23, 1912. He received the Orders of Knighthood in Beauseant Commandery, No. 8, in 1912. He received the 32nd Degree of the Ancient and Accepted Scottish Rite in Chesapeake Consistory, No. 1, Baltimore, Maryland. He became a member of the Red Cross of Constantine April 4, 1925, elected M. P. Sovereign, February 21, 1931, Maryland Masonic Veteran Association, Boumi Temple, A. A. O. N. Mystic Shrine, Royal Order of Jesters, Tall Cedars of Lebanon, and Veiled Prophets of the Yedz Grotto. He was appointed Grand Inspector 1907-8-9, President of Committee of Examination of Worshipful Masters 1910-11, also Ex-officio Committee on Work 1911 to 1920. He was elected R. W. Senior Grand Warden November 1916, R. W. Deputy Grand Master 1920 to 1924, R. W. Deputy Grand Master 1930-1931. Appointed to the Board of Managers 1921-24-27 and 1930. Appointed Grand Representative from the Grand Lodge of Georgia, 1920. Appointed Grand Lecturer, November 1924 and 1925. Elected President of the Past Master Association, 1931. 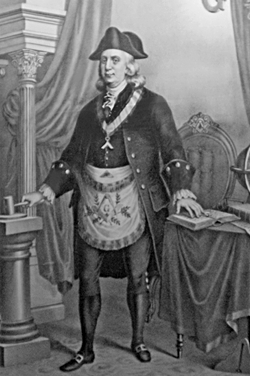 Elected Most Worshipful Grand Master of the Grand Lodge of A. F. & A. M. of Maryland, November 1932-33. Elected as Trustee of the Board of the Maryland Masonic Homes, November 1936. After an illness for six months George Livingston died at his home at 5210 Edmondson Avenue in Baltimore, Maryland on Saturday, October 16, 1937. His funeral was held on Tuesday, October 19, 1937 under the supervision of Beasueant Commandery, No. 8 Knight Templars. He was buried in Loudon Park Cemetery, Baltimore, Maryland.